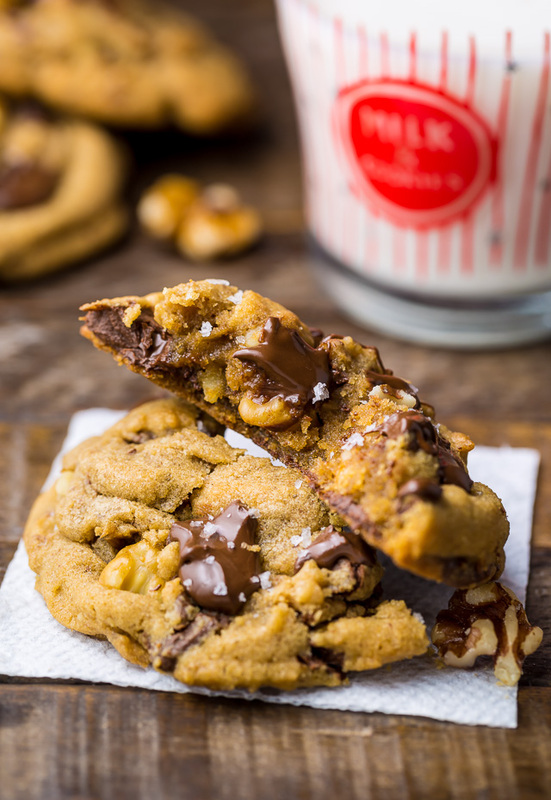 Gooey Brown Butter Walnut Chocolate Chunk Cookies with Sea Salt! 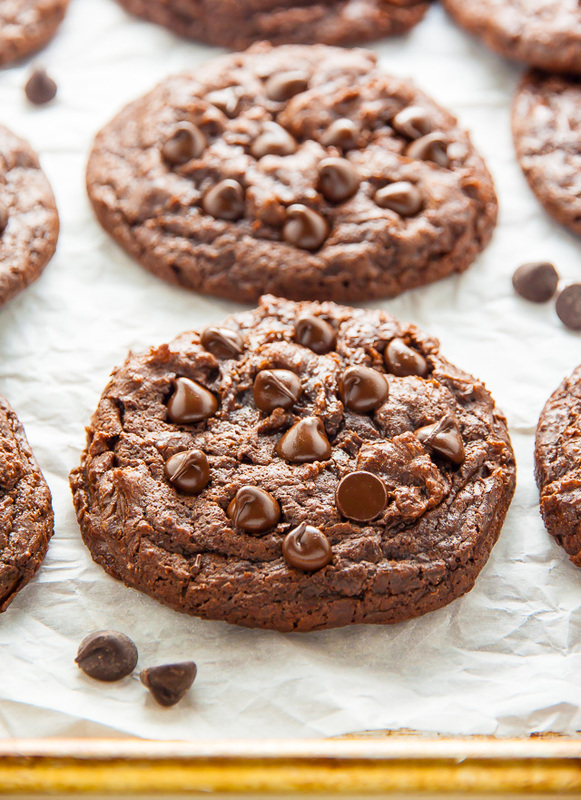 These cookies are a powerhouse of FLAVOR. Happy Saturday!!! 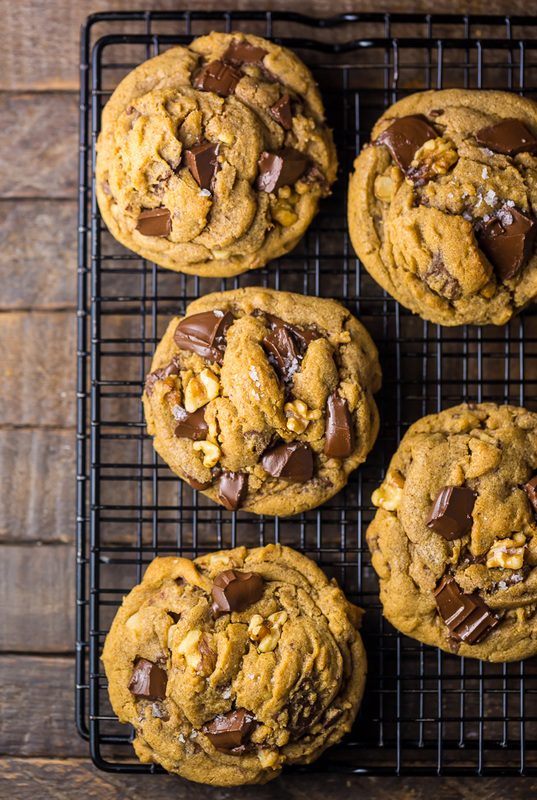 It’s the weekend, so I’m going to get straight to the point: you NEED these Gooey Brown Butter Walnut Chocolate Chunk Cookies with Sea Salt in your life!!! If you’ve never browned butter before, don’t fret! It’s easy. You’ll need a saute pan, butter, and a touch of patience – that’s it! You’ll start off melting the butter; once the butter has completely melted, you’ll continue to cook the butter, on medium heat (or medium-low if your stove top runs hot), until it’s turned a golden brown and smells slightly nutty. Just be sure you stay stove side once the butter has melted; brown butter can turn into burnt butter very fast. You will need to bring your browned butter back to room temperature before incorporating it into the recipe. To do this, simply pour the butter into a heatproof bowl and place it in the fridge for about 45 minutes. You want it solid, but soft enough that when you gently press it with your finger it leaves an indentation. Don’t over bake! Your cookies should be set at the edges but still soft in the center. If you’d like your cookies to look like the ones you see in my photos, press a few chocolate chunks and walnuts on top of each cookie right after they come out of the oven. Then sprinkle them with flaky sea salt! 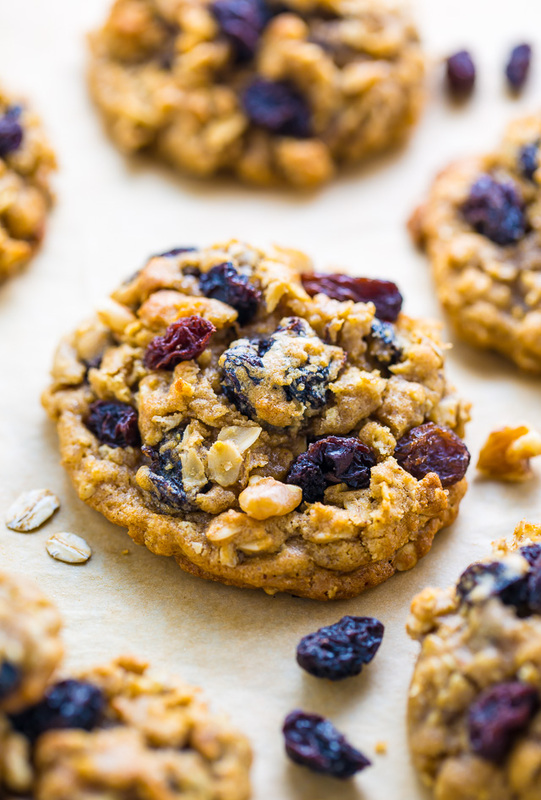 Sweet, salty, crunchy and gooey… who says you can’t have it all!? 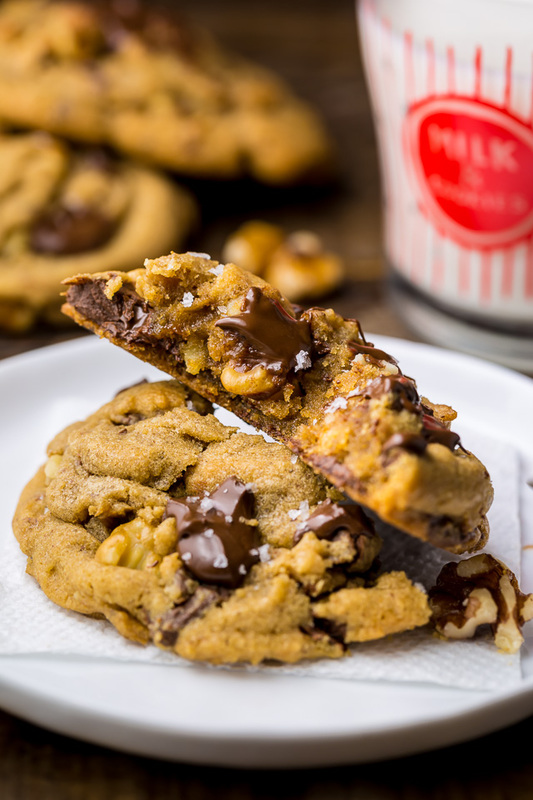 Gooey Brown Butter Walnut Chocolate Chunk Cookies with Sea Salt. Such an incredible flavor combination! Place the butter in a small saucepan over medium-high heat and cook for about 3 minutes – stirring almost constantly – until the butter has browned. Pour the brown butter into a heatproof bowl, being sure to scrape all of the "toasted" bits into the bowl as well. Place the bowl in the refrigerator for 45 minutes, or until the butter is at room temperature. You’ll know the butter is at room temperature when you press a finger into the top and it makes a slight indentation. It should not be liquid at all. Preheat your oven to 375 degrees (F). In a medium-sized bowl whisk together the flour, baking soda, cinnamon, and salt; set aside. In a large bowl using a handheld electric mixer, or in the bowl of a stand mixer fitted with the paddle attachment, combine both sugars, vanilla, and browned butter; cream on medium-speed until light and fluffy; about 2 minutes. Add in the eggs, one at a time, beating for 15 seconds after each addition. Turn mixer off. Using a wooden spoon or sturdy rubber spatula, gently fold in the flour, stirring only until the flour begins to disappear. 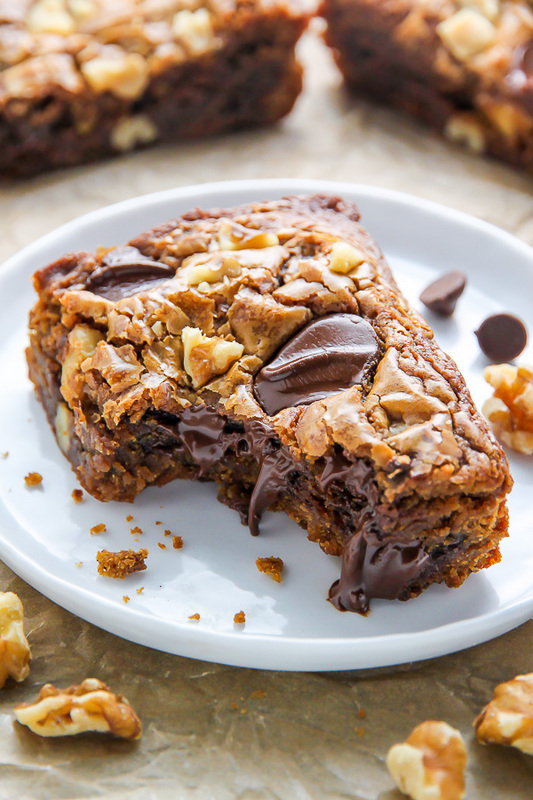 Fold in the chocolate chunks and walnuts. Roll 3 tablespoon sized scoops of dough between your palms to form a ball (they should be big; almost a 1/4 cup), then place on prepared sheet (make sure to leave enough room in between each cookie for inevitable spreading). Continue this process until all the dough has been rolled. Place baking sheets in preheated oven, one at a time, and bake for 9 to 10 minutes, or until golden at the edges but still soft in the middle. Repeat with all cookie dough. Sprinkle cookies with sea salt right when they come out of the oven. Let cookies cool for 10 minutes on the baking sheet before transferring to a wire wrack to cool completely. Total time includes chilling the brown butter. Hello! Always the same problem. For you, how much is a tablespoon of butter in grams?15? What brand of flaky sea salt did you use? 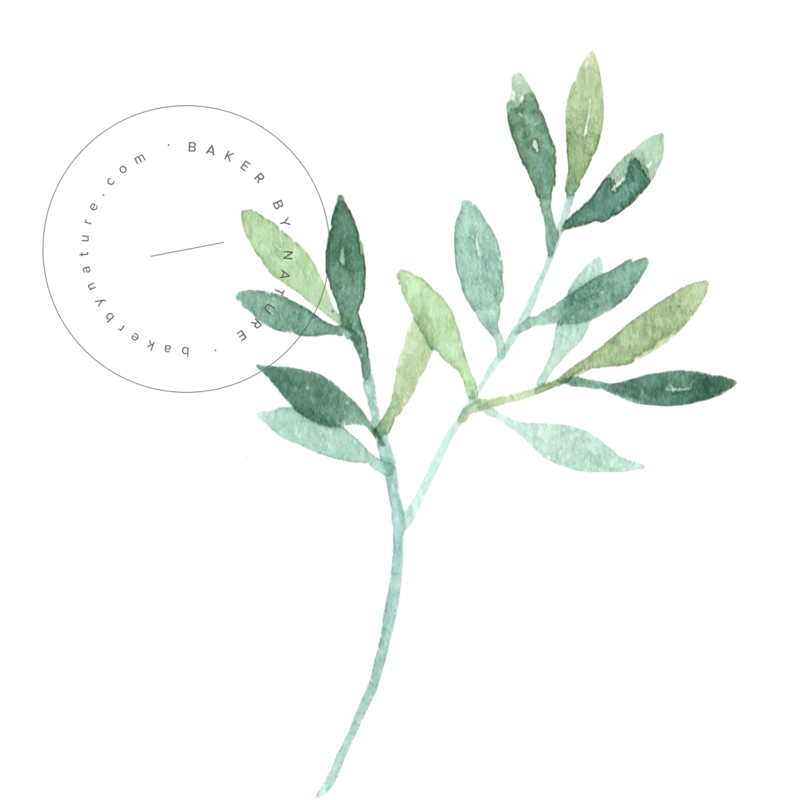 Yours is a lovely flake in your images. For the last couple years, whenever I’ve ordered flaky sea salt, it’s turned out to be granular or rocky. I’d love to buy the brand you’ve used on these cookies. Thanks! Thees look so good and I can’t wait to make them!! I can’t find the baking temperature though, is it 350 degrees F? Thanks! Hey Natalie! I’m so happy you’re going to bake these 🙂 It’s 375 degrees (F). 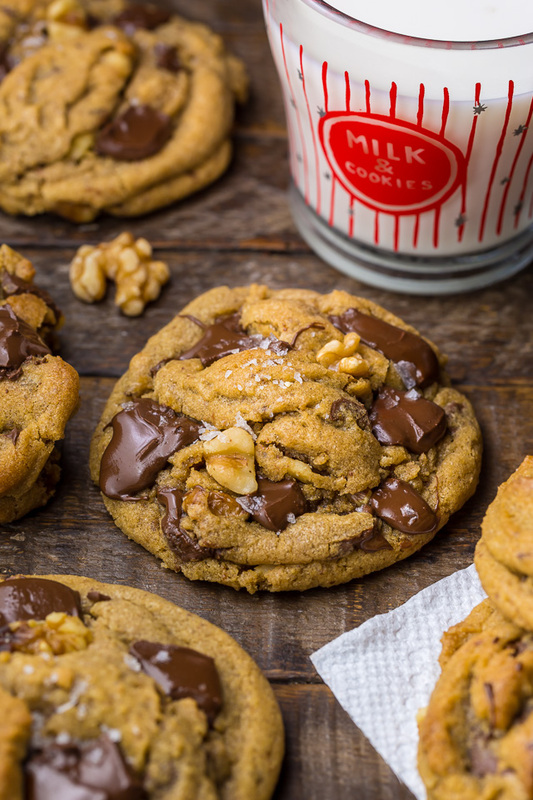 I just made your Gooey Brown Butter Walnut Chocolate Chunk Cookies today. They are awesome!!!! Super rich and delicious. I, too, had trouble trying to find flaky sea salt. I ended up using fine sea salt. Tasted fine, but you couldn’t see it after it melted in. Thanks for sharing! Wow, these look amazing … I have got to try these, they sound incredible!! Thanks for sharing such great recipe. May God bless you. I love your instagrams! 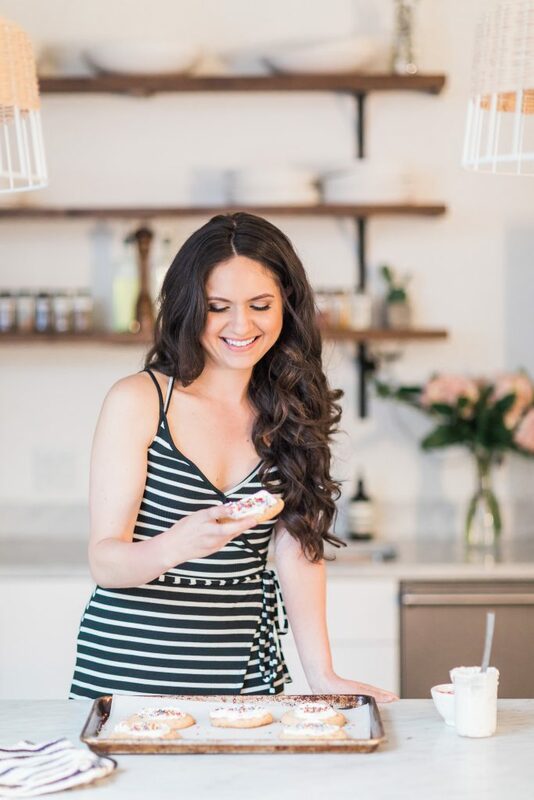 This may be a dumb question but is there a way to take one of your recipes on instagram and save it on Pinterest? That way I could go to the recipes without having to search. I’m not a big fan of walnut…what would be a good subsitute? hi. This look really yummy. But one question, after we make the dough, do we need to chill it in the fridge for several hours before I start baking them? I really want to try this recipe, but my friend is vegan. 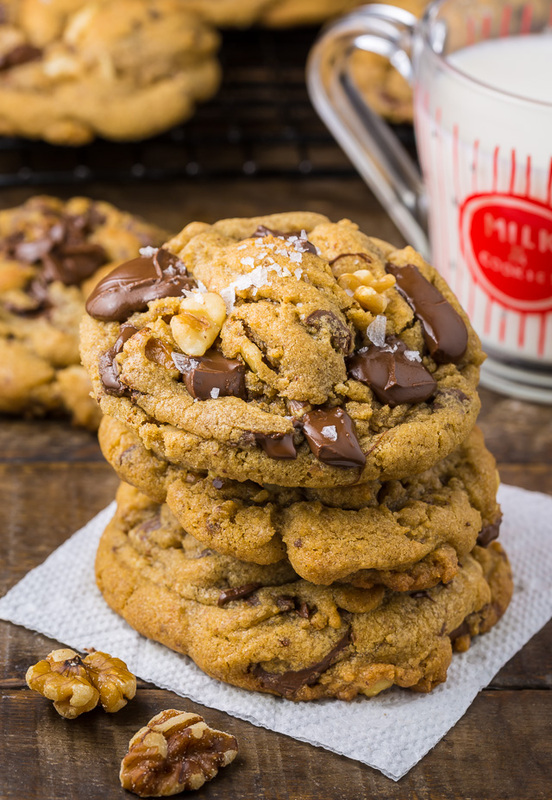 Can I substitute the butter (which I know kind of defeats the purpose of this recipe) or am I better off making your other chocolate chip recipe which uses coconut oil and is AMAZING? !